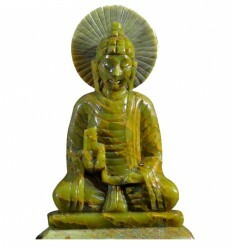 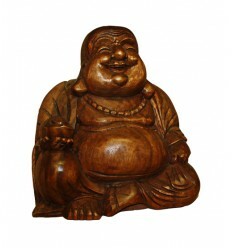 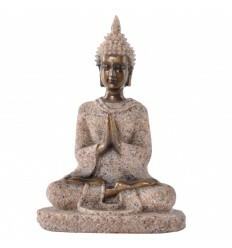 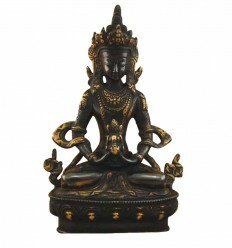 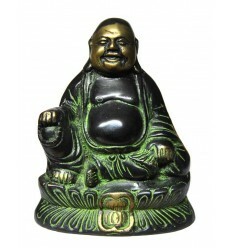 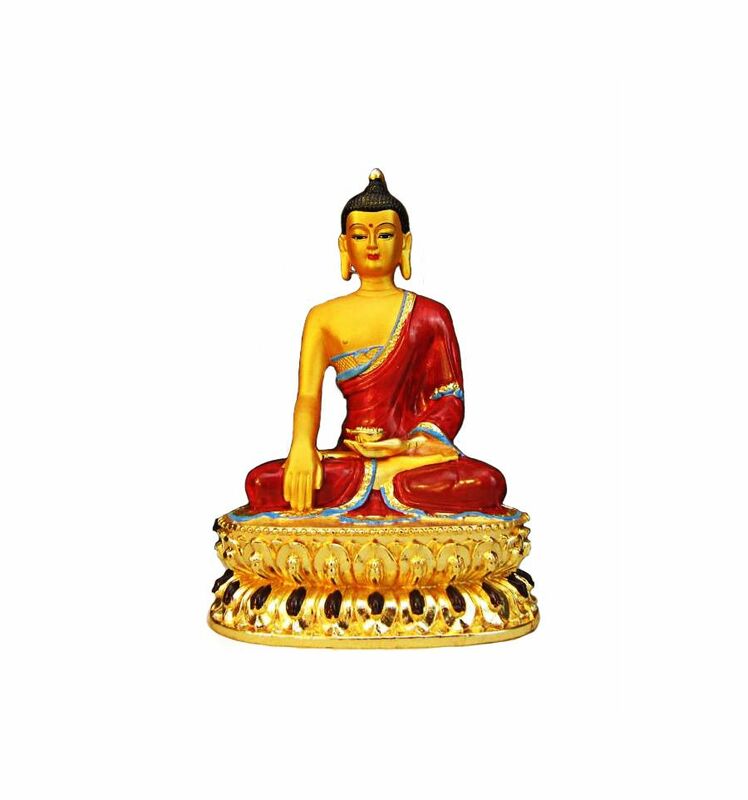 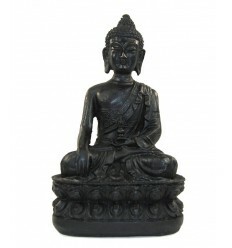 This beautiful statue of Buddha measures about 15 cm high. 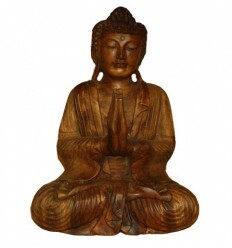 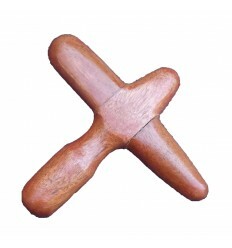 The bottom of the statue can be opened to slip a prayer. 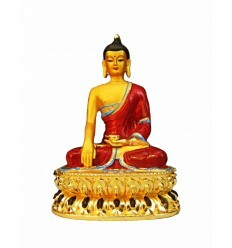 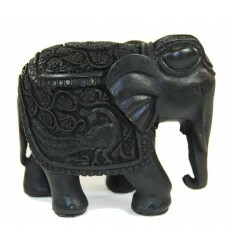 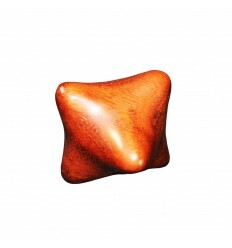 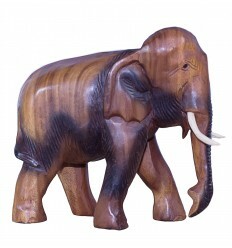 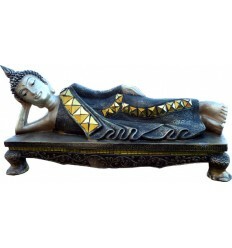 The statue is zinc alloy and copper, it is gilded with gold and colors.